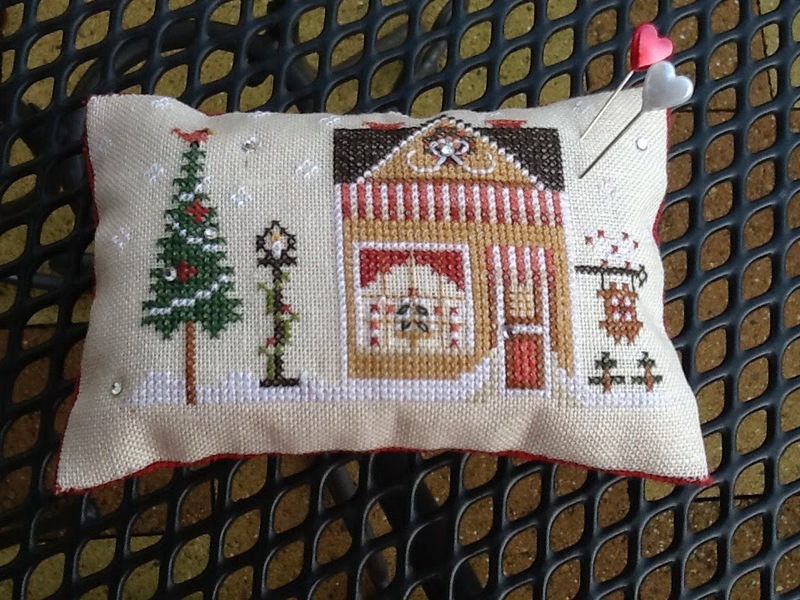 Fallen in love with LHN and CCN patterns: Pincushion. Beautiful! I just got the latest one in the series. Can't wait!